We are excited to welcome our newest Sponsor! Joy, from Threads & Scraps, is an up and coming blogger who is just getting back into her crafting groove after a long break. She loves to post her projects, reviews and giveaways on her site. She finds good deals on craft supplies and loves to share her knowledge with others. 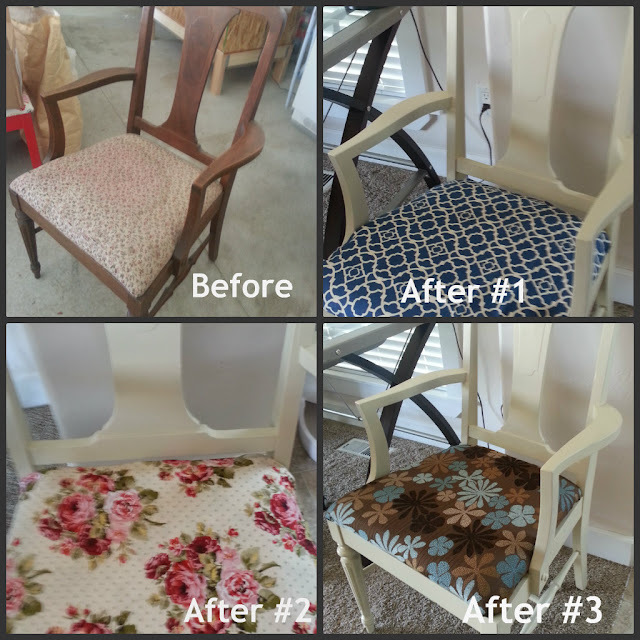 Check out this chair refashion! She also has an etsy shop that sells tons of Cricut supplies at great prices. And some other items as well… check it out! $25 gift card to JoAnn Fabrics! 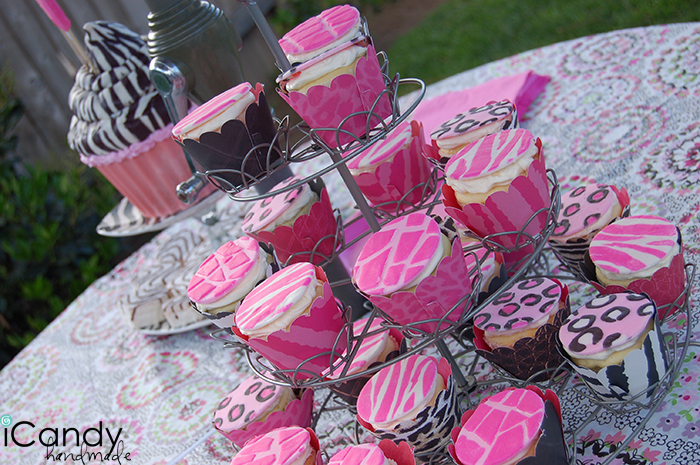 To enter the giveaway, just like Threads & Scraps on FaceBook and leave a comment here telling us you did it! Done.